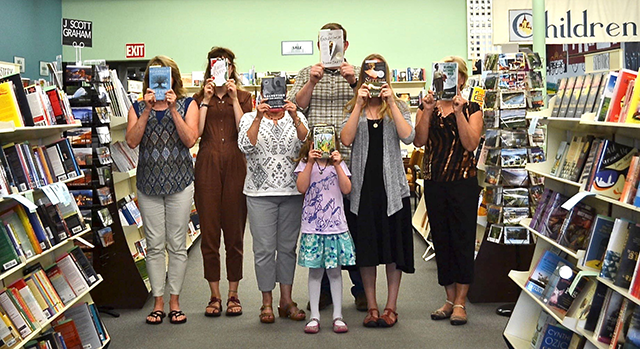 All of our staff are voracious readers - but you'd expect them to be, right? They work in a bookstore! So we thought you might get to know them better by the books they choose as their favorites. Whether they are new or classics, each book will give you a little more insight about the wonderful people who work at Highland Books.